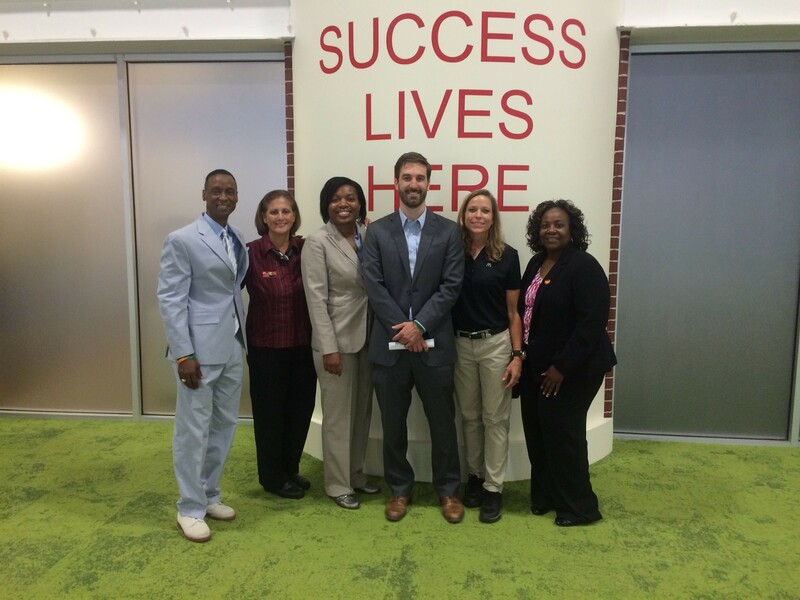 Our team facilitated a tour with McDonald's Owner Operator John Hurt at Junior Achievement at Discovery High. 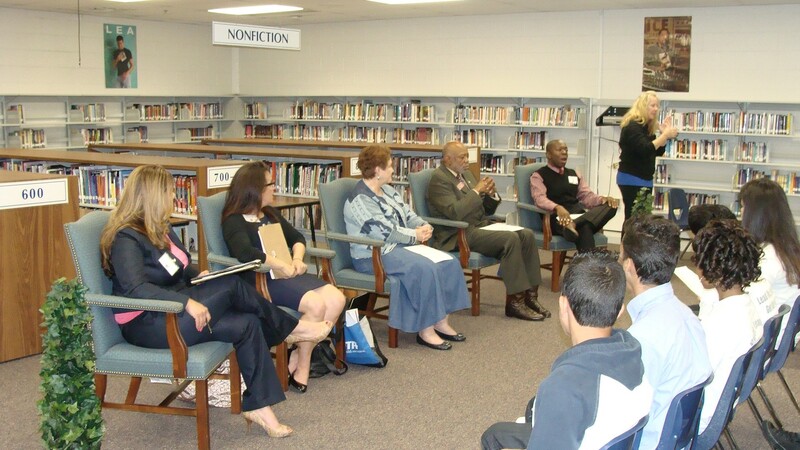 We invited the Kroger team to tour Junior Achievement at Discovery High. 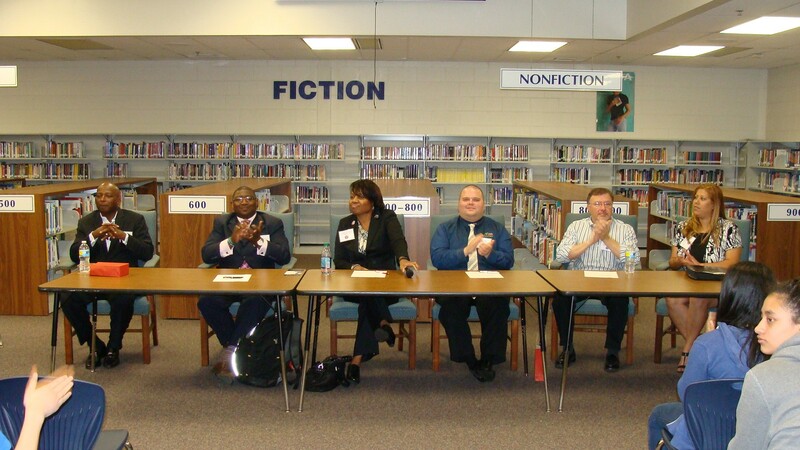 Our business partnership with Berkmar Middle brought in several community panelists for Career Day. 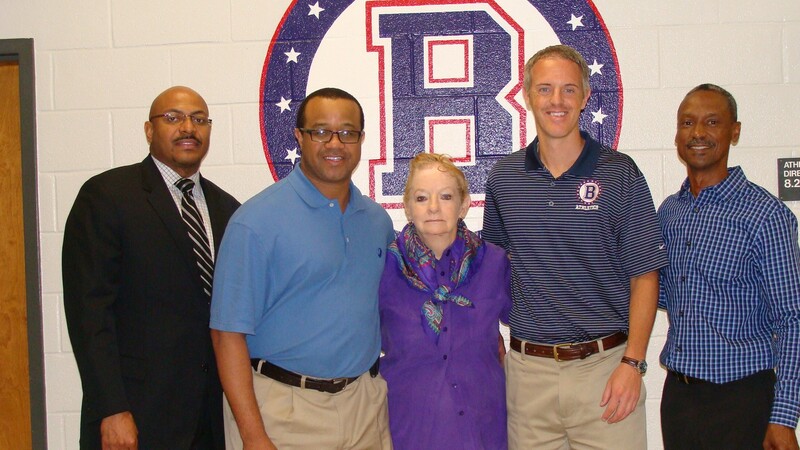 We reached out to NTB for fundraising and netted a $40k contribution of service gift cards to Berkmar High. 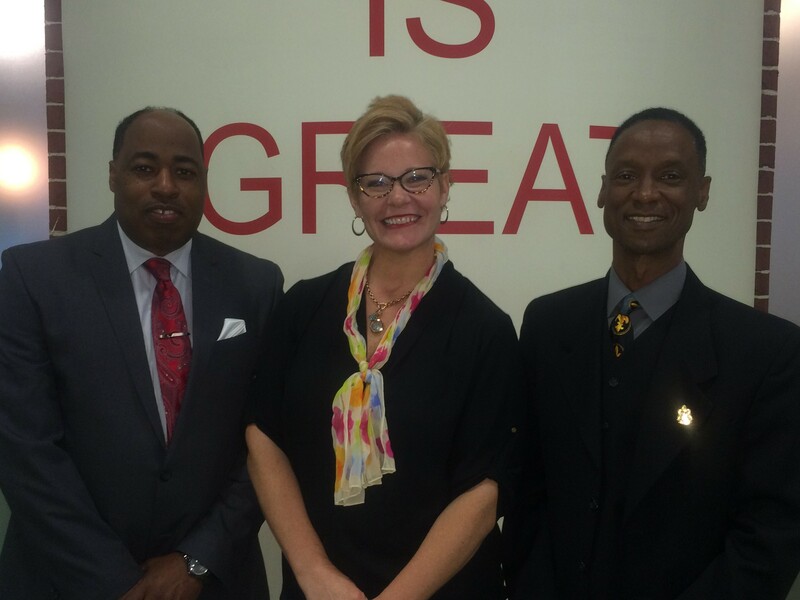 Through our relationship, McDonald's has been a champion in supporting GCPS Career Day activities over the last many years. 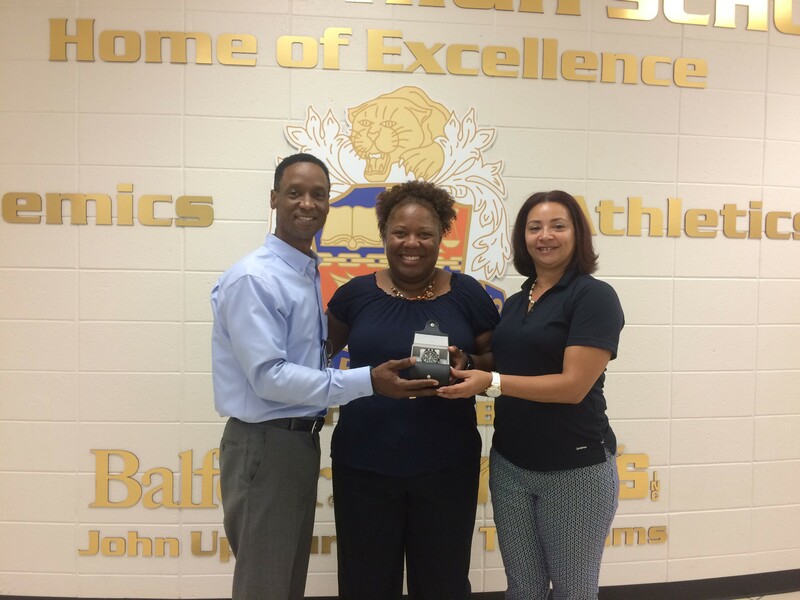 Congratulations to Carla Hamilton of Parkview High, grand prize winner of our sports watch at GCPS Summer Leadership Conference. 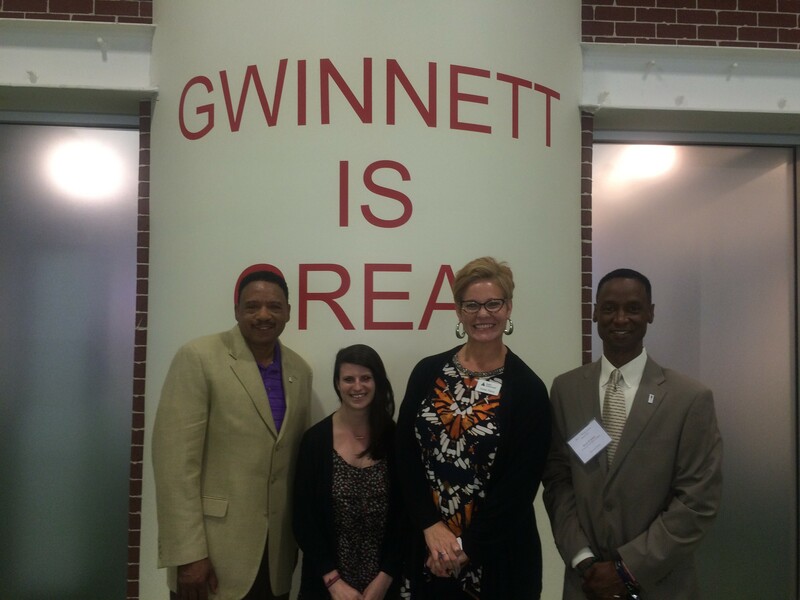 It was our pleasure to bring in Usher's New Look Foundation for a tour of Junior Achievement at Discovery High. 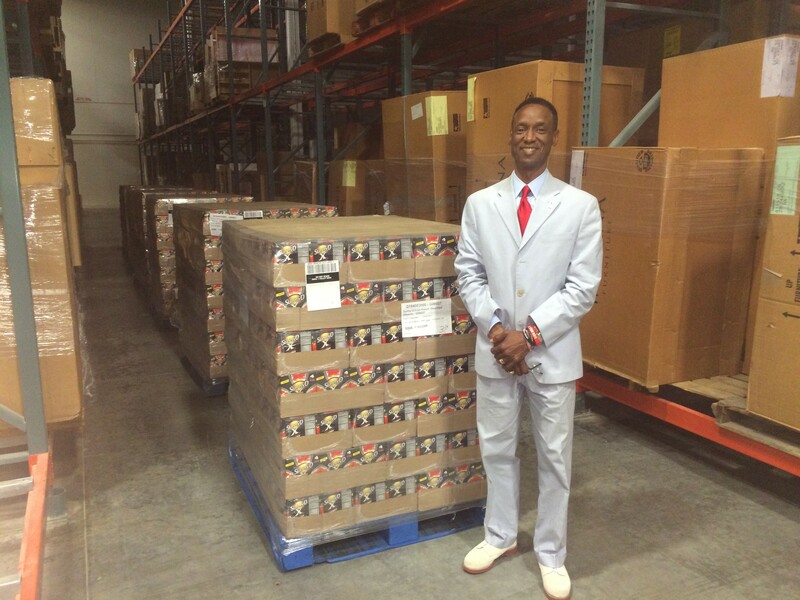 We partnered with Essence of Hope to donate 17 pallets of Sunny Delight Energy to schools for their discretionary use. 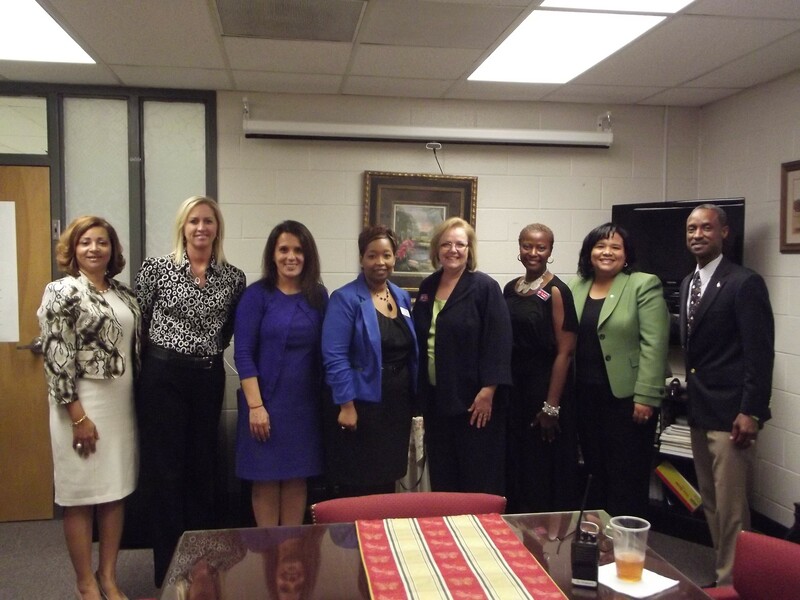 We brought together a group of dynamic women leaders representing corporate, non-profit, and technical education for a conversation with at-risk girls on their commitment to education. 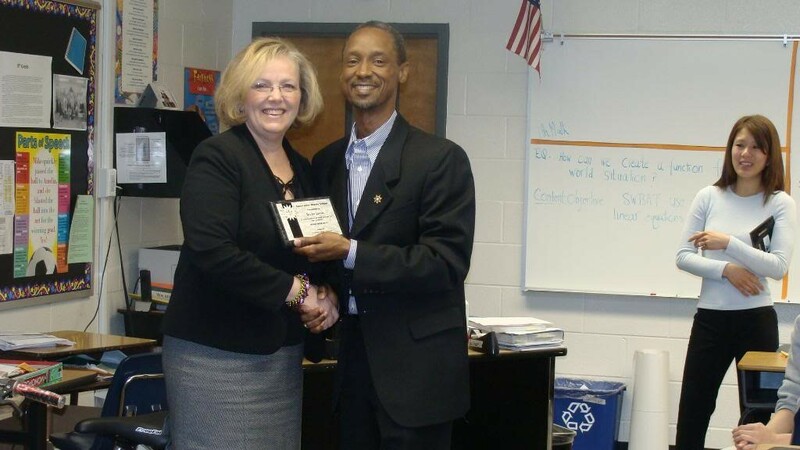 Bryan receives recognition from Principal Georgann Eaton for partnering with Operation Hope in deploying a financial literacy curriculum to 19 students. 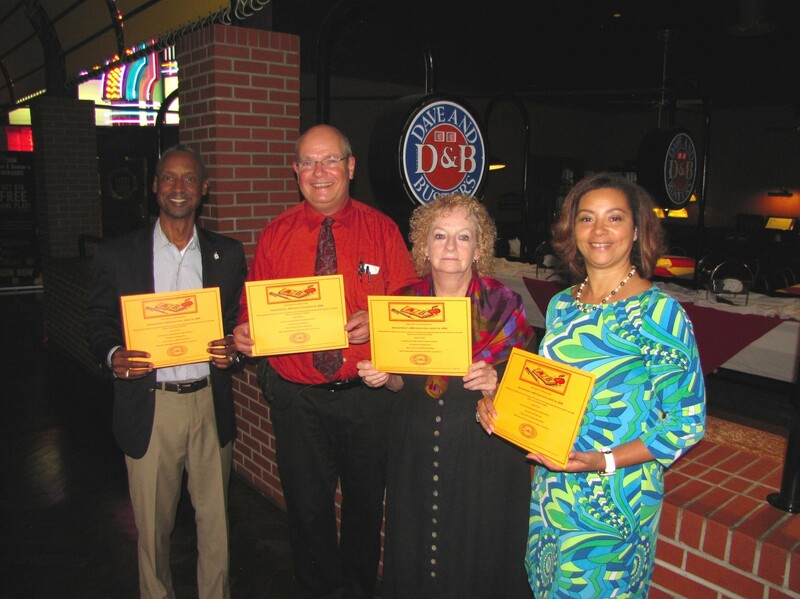 For 5 years, Dave & Busters at Venture Drive has been our community partner and donates game cards to target student Positive Behavior Intervention and Support; and contributes dining gift certificates for educator recognition. 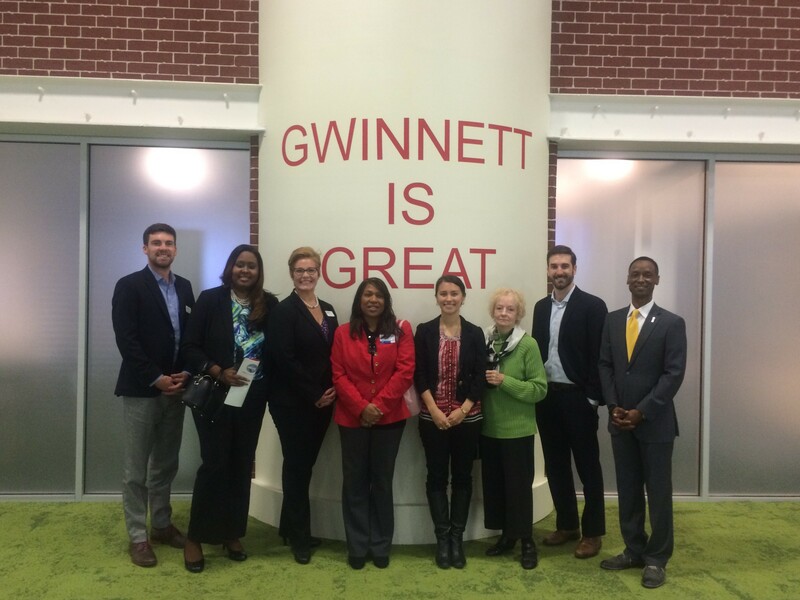 We brought in McDonald's Atlanta Region and operators for a tour of Junior Achievement at Discovery High. 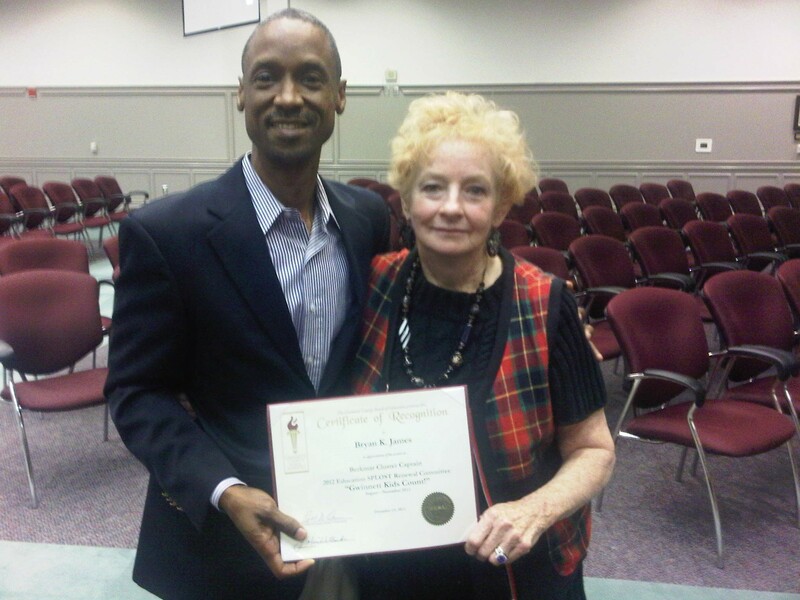 Bryan receives recognition for serving as District 5 eSPLOST Captain by Board of Education Representative Louise Radloff.